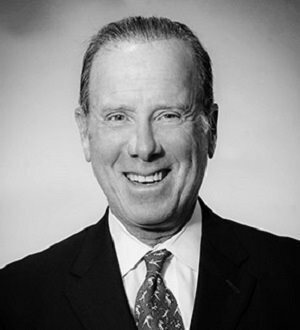 Robert Kutcher joined our firm in 1996. His practice is divided between business litigation and real estate transactional work. Mr. Kutcher writes and speaks... Read More. Law Office of Frank W. Lagarde, Jr.
Insurance Law, Commercial Litigation, Bet-the-Company Litigation, Product Liability Litigation - Defendants, Litigation - Insurance, Fiduciary Duties... See More. Judy Y. Barrasso is a founding member of the law firm of Barrasso Usdin Kupperman Freeman & Sarver, L.L.C., a New Orleans litigation firm ranked among the... Read More. 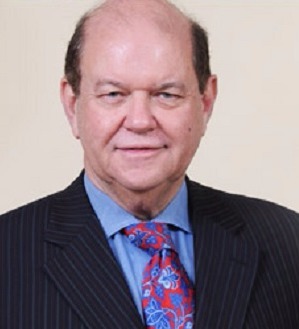 George C. Freeman, III, is a founding member of the firm and serves as the firm's managing partner. His practice focuses mainly on securities litigation and enforcement. He primarily represents financial advisors and broker-dealers, together with their respective... Read More. Appellate Practice, Commercial Litigation, Bet-the-Company Litigation, Litigation - Securities, Commercial Disputes, Complex Litigation, Stockholders' Suits... See More. A founding member of Barrasso Usdin Kupperman Freeman & Sarver, L.L.C., Steve concentrates in the fields of class actions and complex litigation,... Read More.